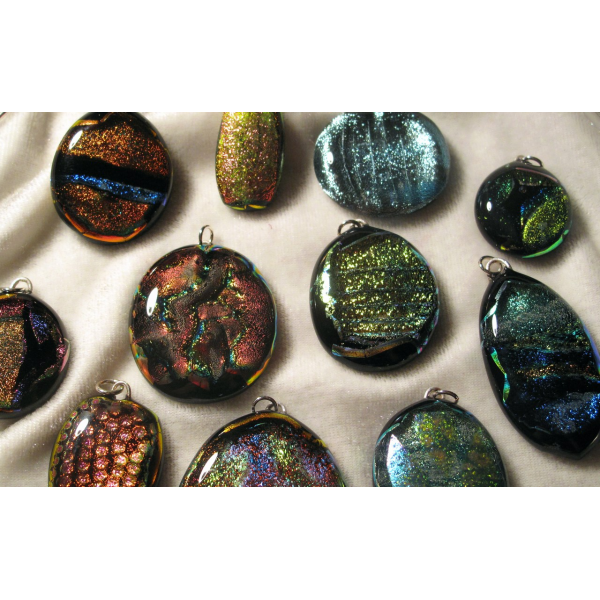 I can make a glass pendant or earrings for you based upon the colours, pattern and size that you would like. 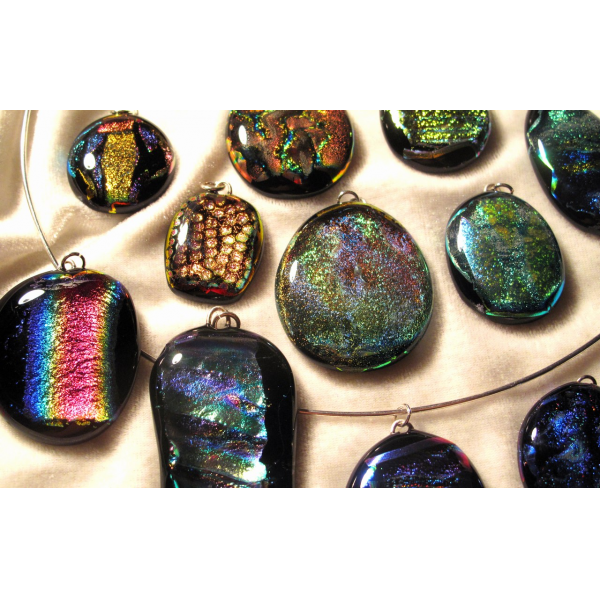 The pendant or earrings are made with one or two layers Bullseye glass and one or two layers of dichroic glass. 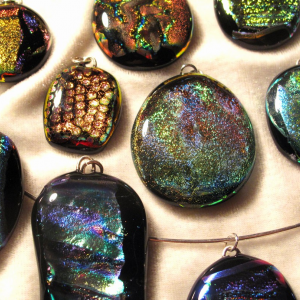 Dichroic glass is coated with multiple micro-layers of different metal oxides which give the dichroic glass its optical properties. The pendant/earrings will have a loop of fine silver. 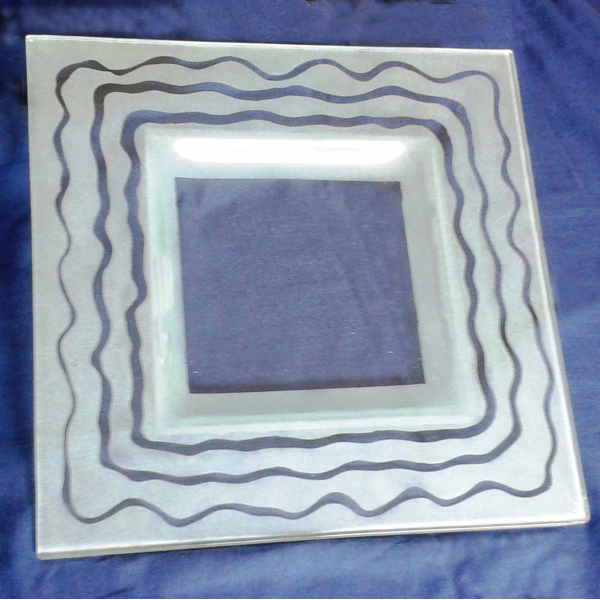 Do you want to design a glass plate with a geometrical pattern? I can then make it for you with glass from Bullseye. 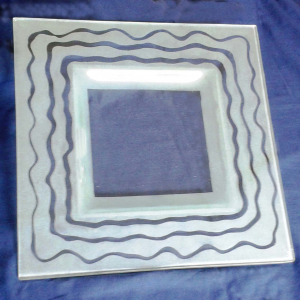 By sandblasting glass, many fine pattern is created. 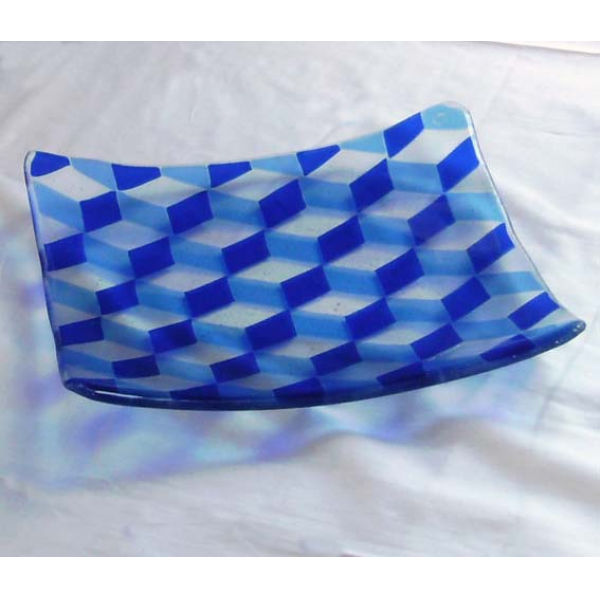 I have equipment in my studio in Stockholm and can help you, for example, sandblast a dish with patterns that you design yourself. I painted porcelain a lot when I was young, but later on my job and my family occupied me for many years leaving little time for hobbies. The desire to create with my hands, however,has always been a part of me. 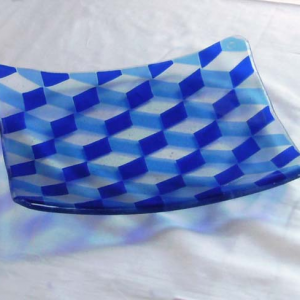 So 10 years ago, I attended a couple of courses in glass fusing and then built up studio at home. 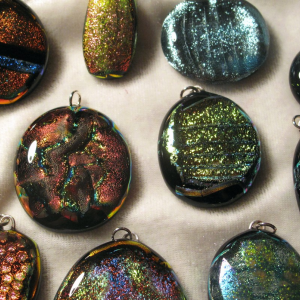 Glass is a fascinating material which provides amazing opportunities for artisanal and artistic creation! Så vackra smycken och att de är i glas tycker jag ju väldigt mycket om! The earrings are lovely. So delicate and just as I ordered. I am so pleased. Thank you for the beautiful glass plate. We proudly show it on our dining table. 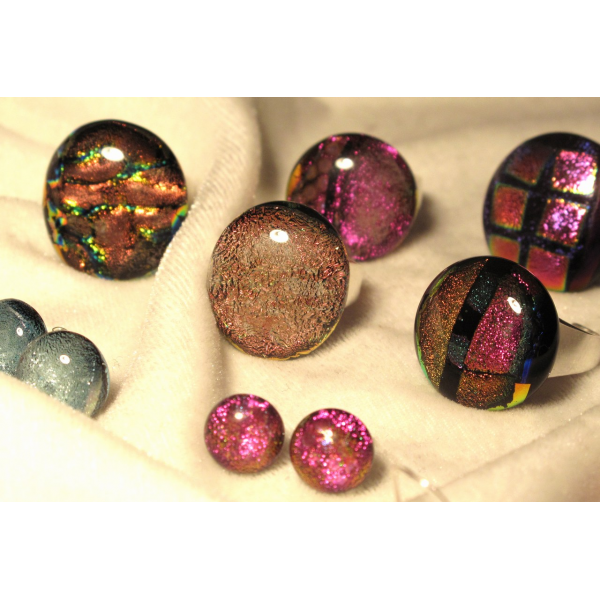 I love wearing your coloured glass jewelry. Every piece is unique and special. I would love to visit your studio some day. 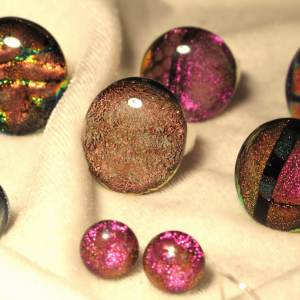 I wear Inger Boman\'s earrings daily and have them in several colours and shapes to match my clothes. My favourite pair is often taken for opals! The earrings are light and very comfortable to wear. 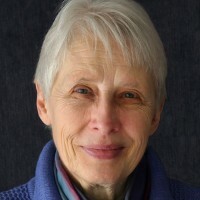 Whenever I need a gift for a woman friend I first think of Inger Boman\'s earrings. - to recommend! Thank you for wearing the earrings that I have made! I am glad that you like them!